Looking for a family and cosmetic dentist in Troy, MI? Our Troy, MI dentist offers a range of dental services for patients of all ages, including reconstruction, family, and cosmetic dentistry. We understand that your smile says a lot about your personality, which is why we offer dental implants, porcelain veneers, and other options to help restore your teeth and gums. During your first appointment with us, we’ll be able to evaluate your oral health needs so we can provide you with the best care. According to the Centers for Disease Control and Prevention, tooth decay is the #1 chronic disease affecting American children while periodontal disease affects 47.2% of adults age 30 and older. Since we offer family dentistry, we understand how oral health needs change as you age. We accept patients of all ages, from babies to mature adults. We also offer a wide variety of dental services, from dental implants to porcelain veneers. If you’ve ever felt self-conscious about your teeth and gums, it’s time to schedule an appointment with one of our cosmetic dentist. During your consultation, we’ll be able to help you explore your options for cosmetic dentistry so you can smile with confidence. We pride ourselves on using state-of-the-art technology to improve your experience in the dentist’s chair. 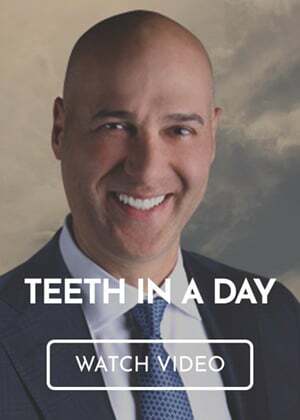 Our Troy, MI dentist use the latest dental technology to improve the precision, comfort, and recovery time of many procedures. We also use dental imaging technology for diagnosis, treatment planning, patient education, and post-treatment care. Our dentist is ready to help you maintain a beautiful healthy smile. To request an appointment with our Troy, MI dentist, call Premier Dental Center at (248) 457-0500.